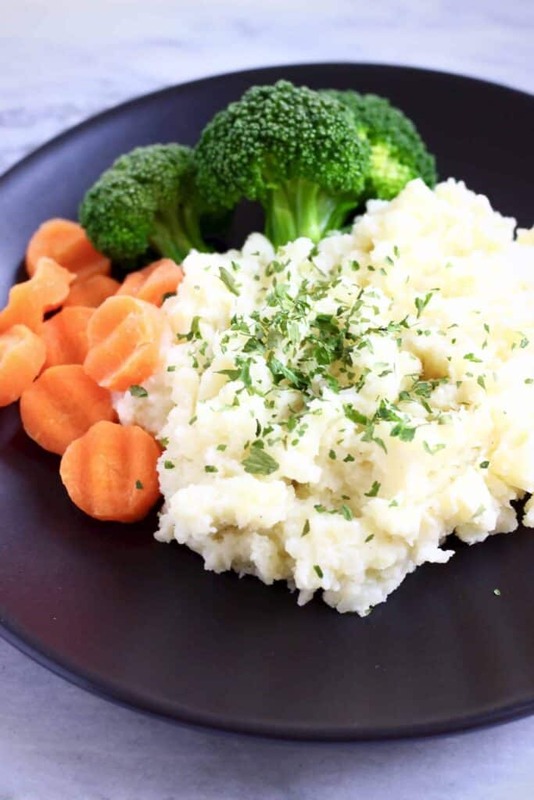 These Creamy Vegan Mashed Potatoes are the side dish you need in your life! 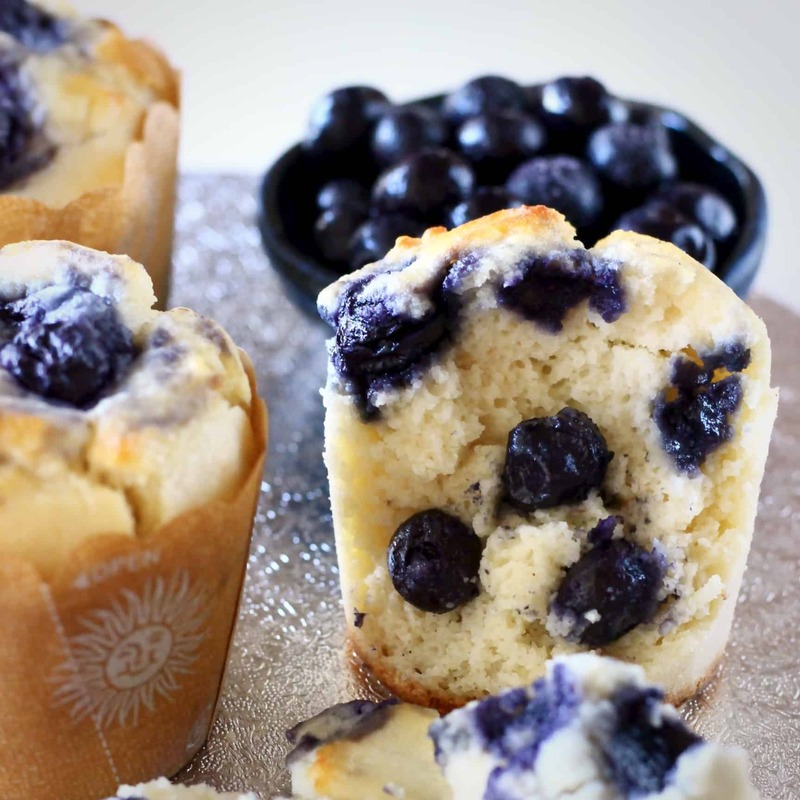 They’re melt-in-your-mouth creamy, soft and fluffy and so easy to make! Then I remembered…blended soaked cashews! Which are: irresistibly creamy, luxuriously smooth, seriously velvety but not greasy. 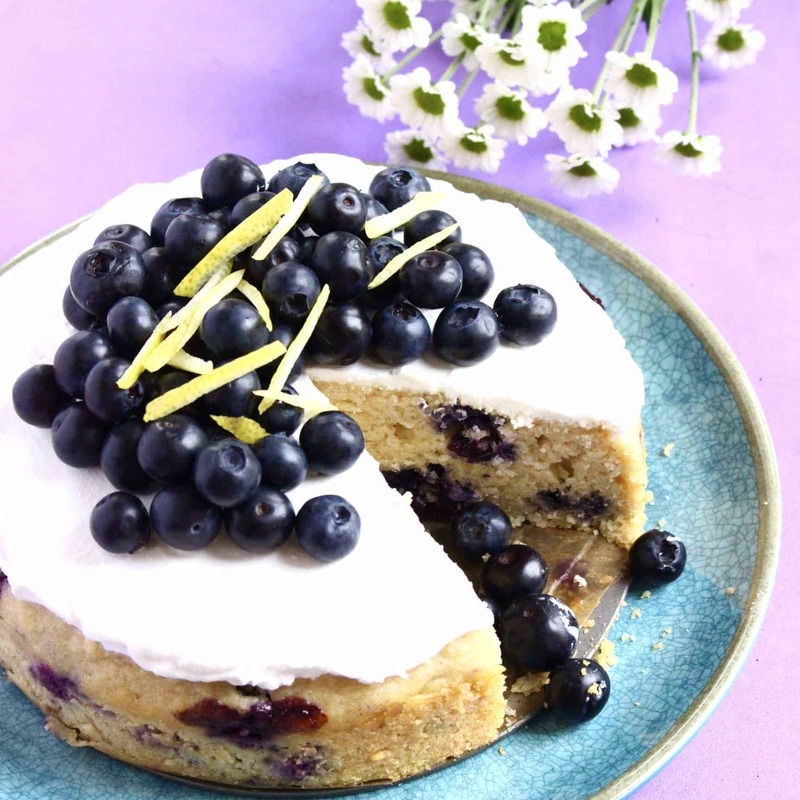 They’re also neutral in flavour, and just all round absolutely perfect for this dish. 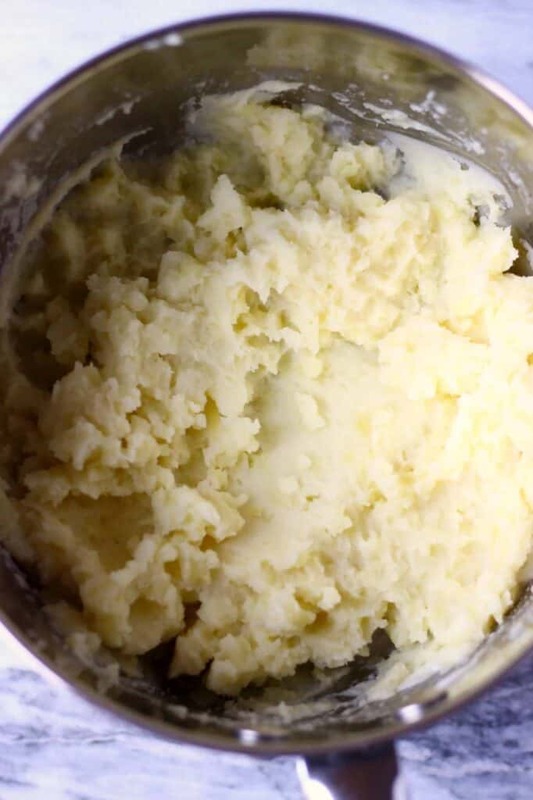 The result was fluffy clouds of mashed potato that are seriously soft, perfectly rich and truly melt-in-your-mouth silky. 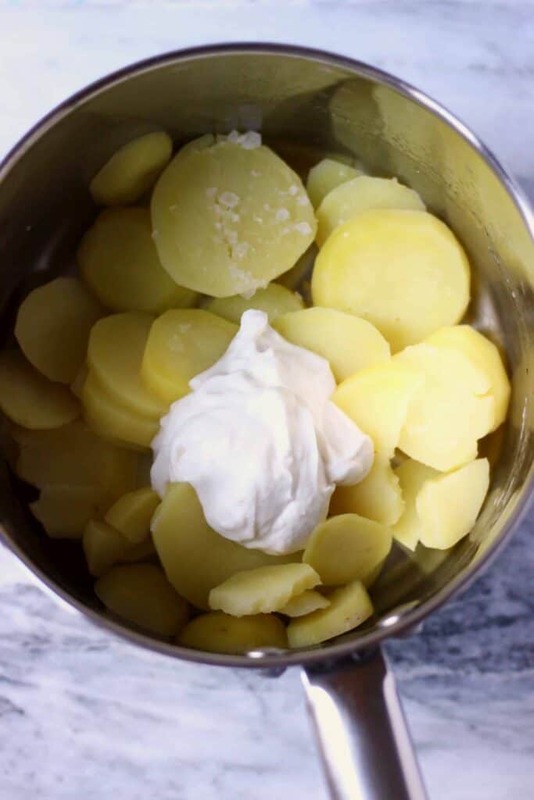 They’re also super easy to make and make a perfect side dish for Thanksgiving, Christmas or Easter, and anything in between! 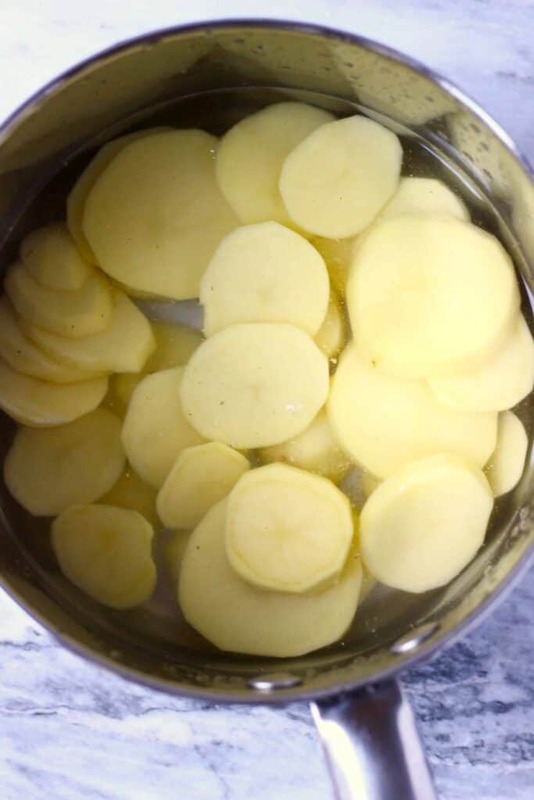 Place peeled and sliced potatoes in a pan, roughly cover with water and cook for around 15 minutes, until soft enough to pierce with a fork. 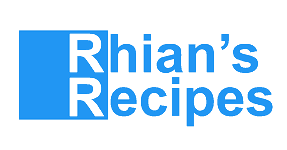 food processor along with 8 tablespoons of water. 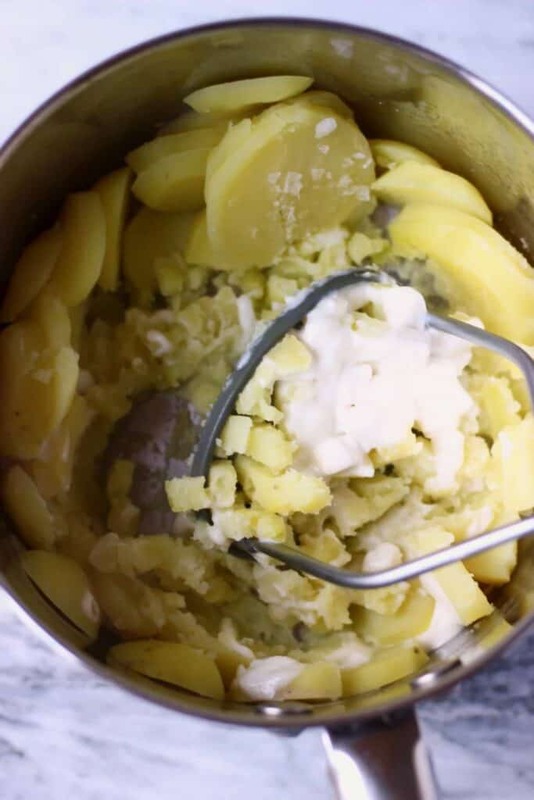 Drain the potatoes and add the blended cashews and salt + pepper. potato masher to mash the potatoes until smooth. 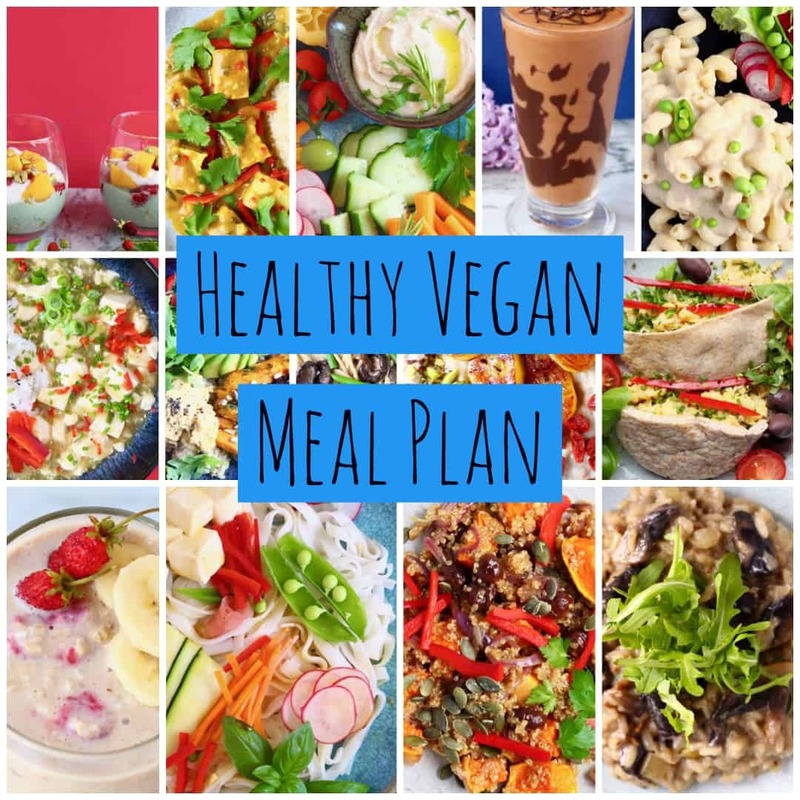 To make this recipe nut-free, you can substitute the cashew cream with any type of plant-based yogurt (coconut yogurt, soy yogurt, almond yogurt etc). 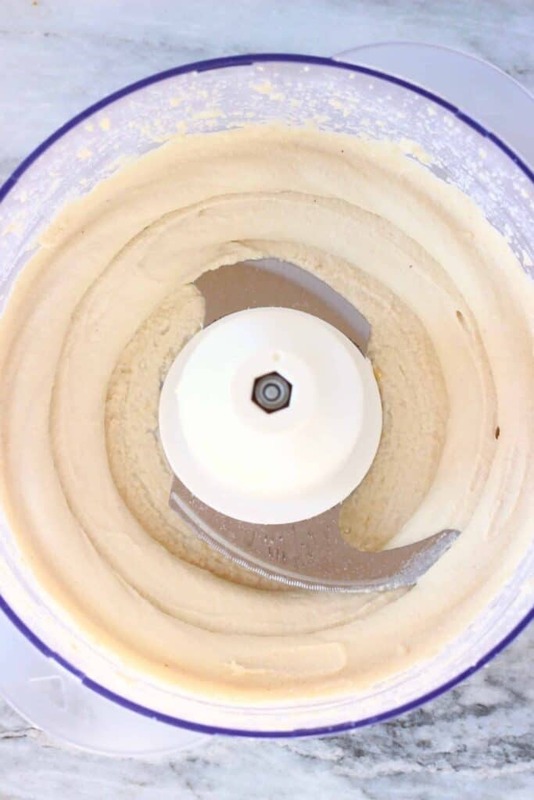 If you can’t be bothered to make your own cashew cream, use 1 tablespoon of shop-bought cashew butter instead. You can substitute the potatoes with sweet potatoes. 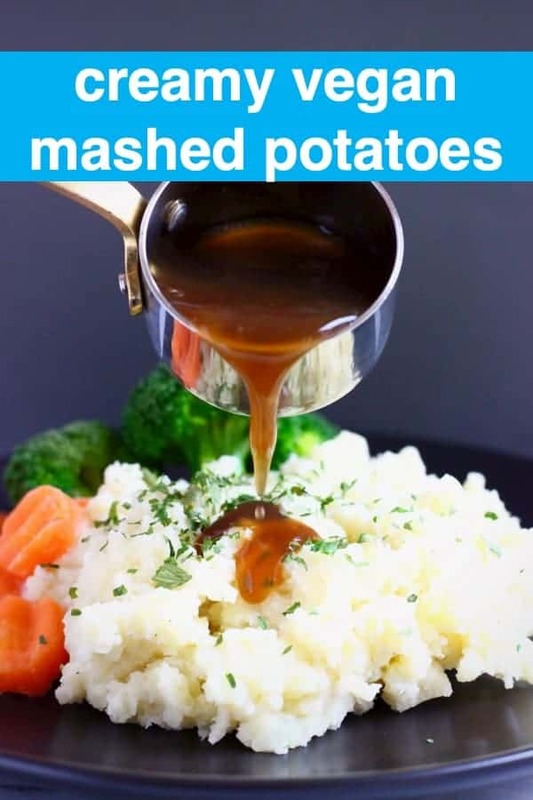 You can’t have mashed potatoes without gravy! 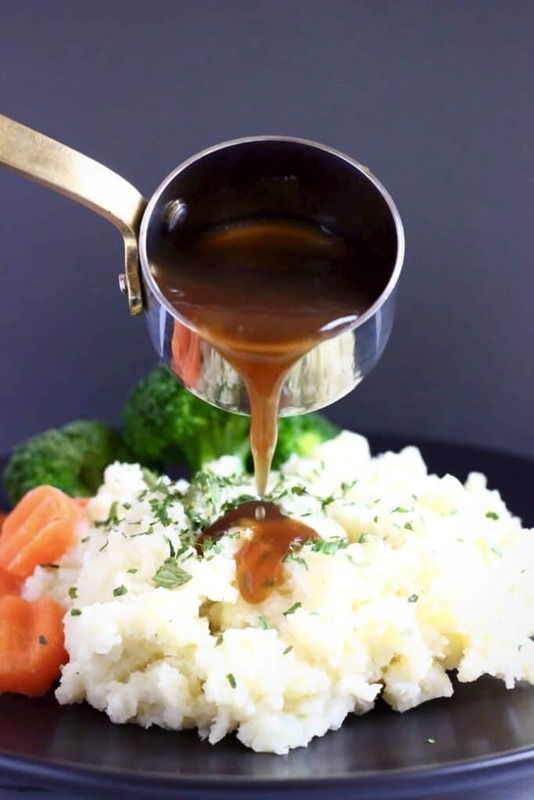 And here’s my favourite vegan gravy recipe – it’s easy to make and full of flavour. 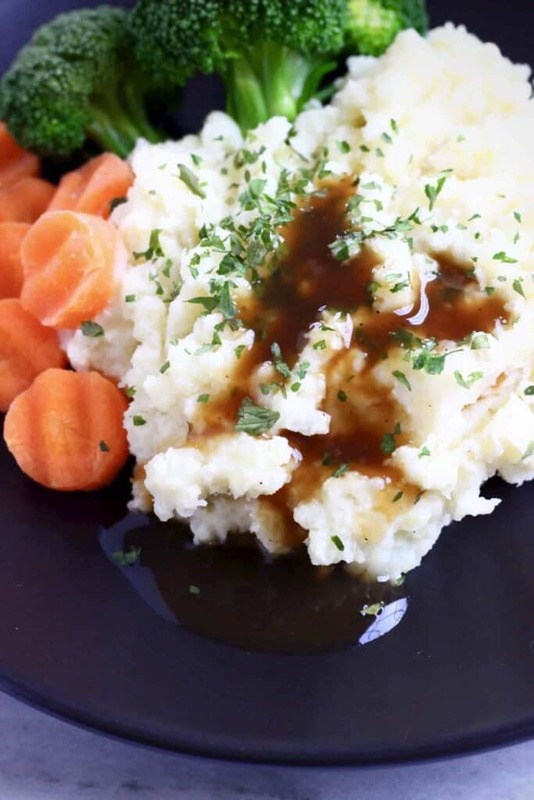 These Creamy Vegan Mashed Potatoes are the side dish you need in your life! 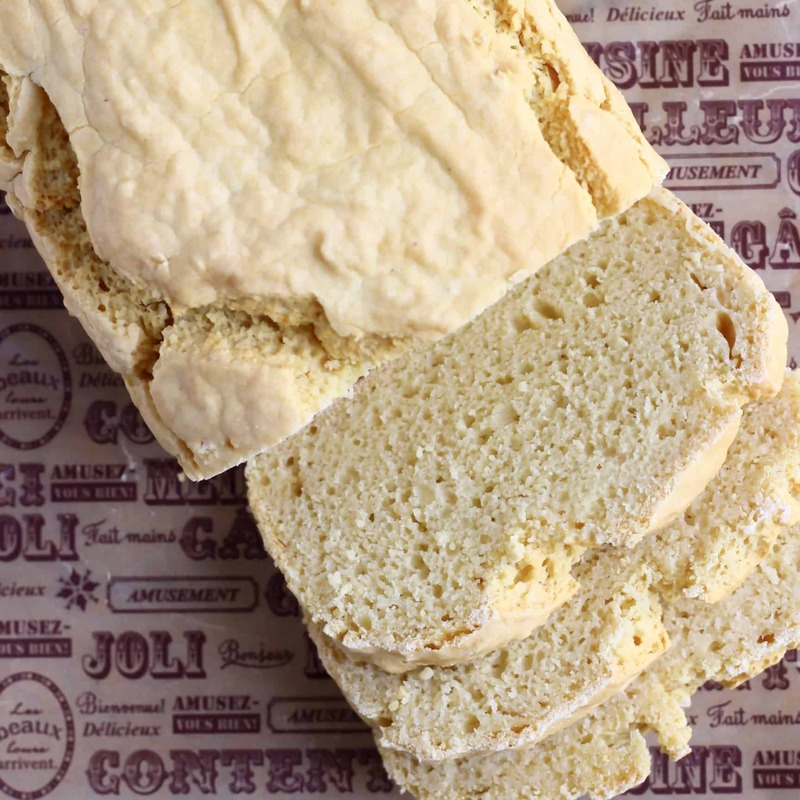 They're melt-in-your-mouth creamy, soft and fluffy and so easy to make! 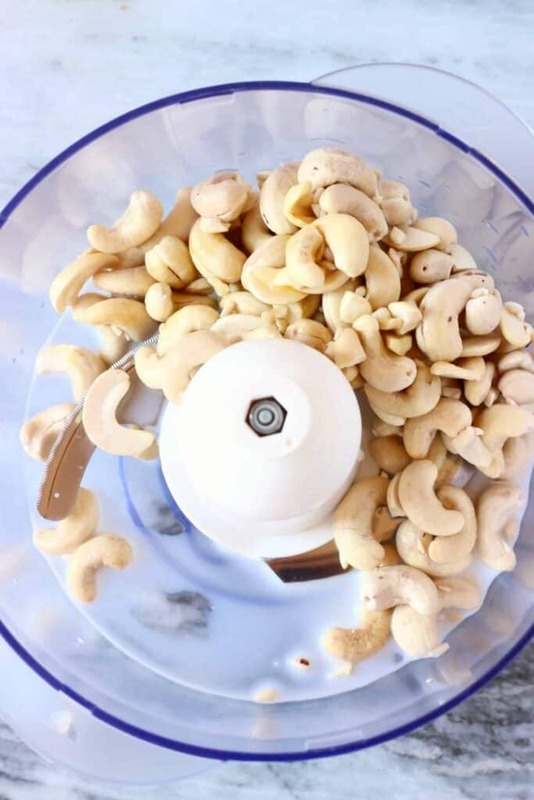 Fab idea to use blended cashews – will try this soon!